Configure your online accounts in the OFIS Gateway, and never have to use your password again. A simple scan of your finger will suffice. Classified and highly confidential files can now be secured tightly with the file encryption and decryption feature in the OFIS Gateway. Only you can access files which have been secured with your fingerprint. Similar to your password protection that comes on after resuming from a screen saver, OFIS Gateway allows you to configure this login to use fingerprint instead of password as a login. As a safety feature, if anyone tries to disconnect the OFIS scanner to decipher your password instead, your PC can be set to go into a locked-mode, requiring fingerprint verification before continuing. The OFIS Gateway is compatible with most PCs, as it supports Microsoft Windows 2000, XP, Vista (32-bit), and Windows 7 (32/64-bit) which has Intel Pentium III 450MHz or above. With the OFIS Gateway Operation Panel, managing and configuring the OFIS Gateway can all be simply done from one window. 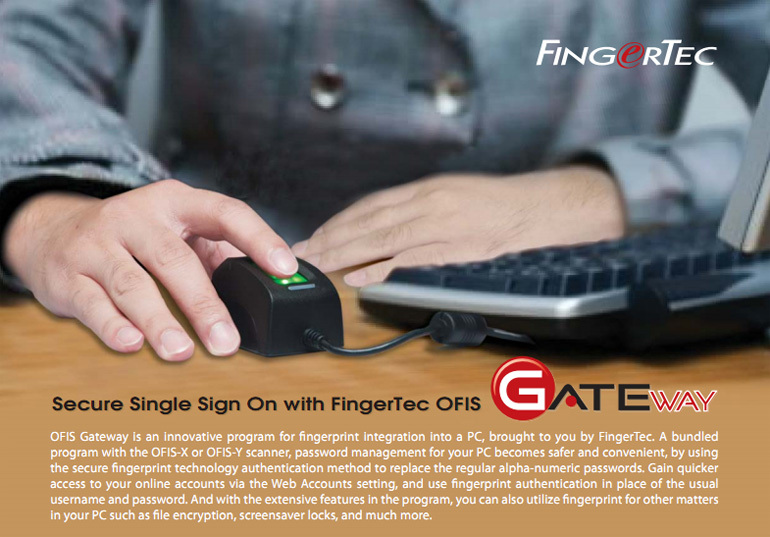 OFIS Gateway is a complimentary software offered by FingerTec, bundled together with the OFIS-X and OFIS-Y scanners. So fingerprint integration is not only easy, it’s free! With FingerTec’s Technical Support Team, you won’t have to worry about any difficulties in configuration or management as our team is always there to help you via live chat, email, or TeamViewer. Enrolling fingerprints is easy with the OFIS Gateway on-screen step-by-step instructions, accompanied with a display of the fingerprint image to guide users for a better verification.  Web Account Setting allows you to configure your web accounts, such as emails, online shopping accounts, and other accounts that require a username and password, to use a fingerprint as a password instead. You can view your web accounts, add web accounts, maintain your web accounts, and export/import your web account data from here. With the OFIS Gateway installed, you have the option to log into Windows with the aid of an OFIS-X or OFIS-Y scanner, using either fingerprint or password. The OFIS Gateway program not only protects your login accounts with fingerprint, but also lets you encrypt your selected files with fingerprint verification. This is useful especially for confidential documents in the computer.